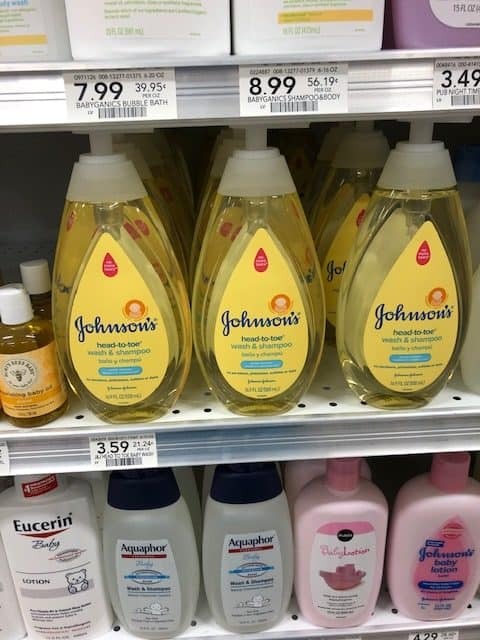 Johnson & Johnson Baby Wash Just $.09 at Publix! November 21, 2018 by Shannon Leave a Comment This post may contain affiliate links, which means if you click on a link and purchase something, I may earn a small commission (at no additional cost to you.) See my disclosure policy HERE. See all the deals at Publix this week, and check out the complete Publix weekly ad to plan your trip before you go.